A car park specially built to improve facilities for patients, visitors and staff at Royal Blackburn Teaching Hospital is now open. 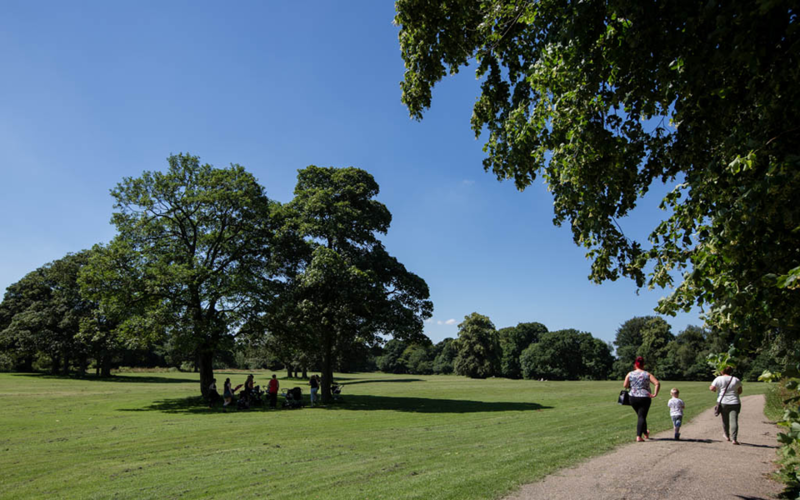 Parking charges will be introduced at Witton Country Park from March 1st. The main Witton Park Car Park and the astroturf car park will charge 50p for two hours and £1.50 to park all day. 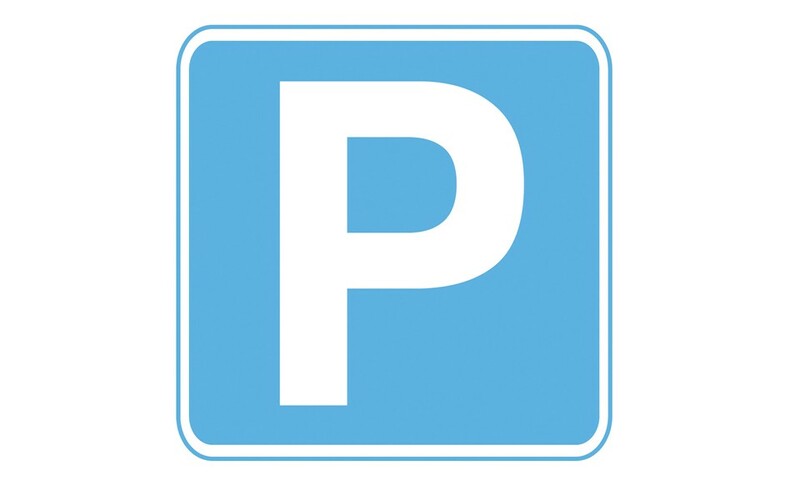 The ‘Free after 3pm’ parking offer at Council-run car parks will end as of Friday, April 1 2016.